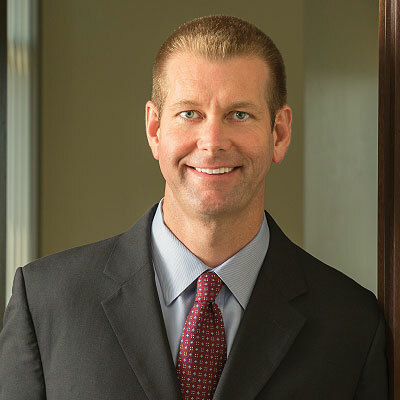 John W. Bowdich is a trial attorney with more than 20 years of experience in commercial and tort litigation, with an emphasis on commercial collection matters and consumer law defense and busines dsputes. His prosecutions in commercial collection and judgment enforcement matters exceed more than 2,500 cases. He regularly defends collection agencies in FDCPA, FCRA, TCPA, and related consumer law and class action suits. John has more than 33 district court and appellate opinions published by Lexis-Nexis and 25 such opinions published by Westlaw. His practice also encompasses business torts, construction law matters, anti-piracy litigation, and securities litigation. John’s clients and cases have been the subject of media news stories, and he has appeared on their behalf in many media outlets, including WFAA Channel 8 News, The Dallas Morning News and the Austin American-Statesman. He remains active in various sports, including triathlete events, while also volunteering his time to coach multiple youth sports teams in basketball and baseball. RS Clark & Associates, Inc.
Spindletop Oil & Gas Co. / Spindletop Drilling Co. Recognized as a Texas Super Lawyer by Thomson Reuters as published in Texas Monthly magazine, 2014 - 2015. Recognized as a 2014 Best Lawyer in Dallas by D Magazine as published in the magazine's May 2014 issue.